This Sleeved Safety Jacket by Posey is recommended to comfortably restrain high fall-risk patients and to position them in their beds, wheelchairs or geri-chairs. 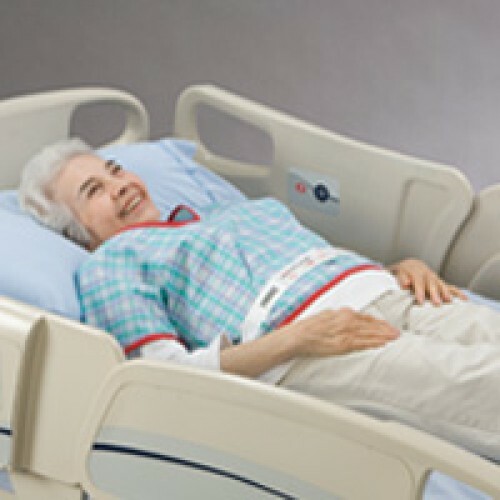 Made with a comfortable cotton/poly material, this jacket offers a great Patient Restraint option to prevent self-injury from unassisted bed and chair exits. 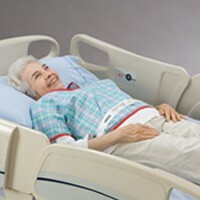 This Safety Jacket includes two single strap ties that affix the jacket to the patient's bed or chair. It comes in sizes extra small through 4X large to accommodate nearly any adult body style. Its V-neckline and off-center zipper in the back of the jacket also make it comfortable for most patients. Raglan sleeves are included with this Patient Care Product. See jacket sizing and specifications below.